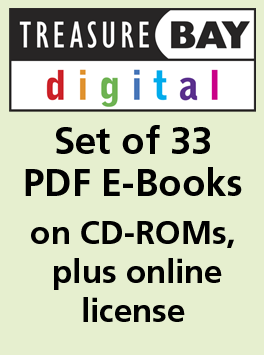 The price includes the e-books on CD-ROM, plus 2-year online access for teachers and parents at one school to download the e-books from the internet. Multiple users can access the e-books at the same time. Log in ID and password will be sent upon purchase. Includes the right to transfer the e-books onto an unlimited number of computers at one school.